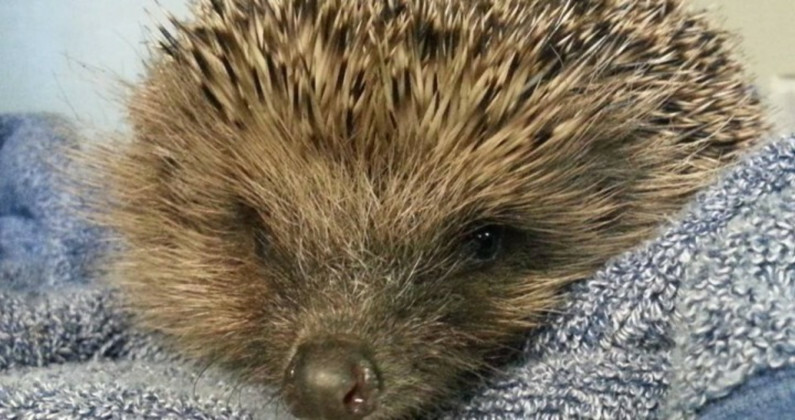 Brent Lodge Wildlife Hospital is based in Sidlesham, near Chichester, and serves the South of England. We are dedicated to the treatment, rehabilitation and release of sick, orphaned, and injured wildlife. We have been saving wildlife for over 40 years, and receive about 3,000 wildlife patients each year. About 2,500 of these are birds, plus 500 hedgehogs, and small numbers of other mammals and reptiles. We are a voluntary organisation funded entirely through charitable donations.